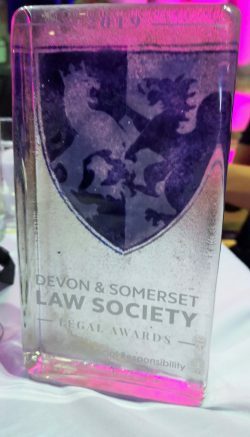 Gilbert Stephens Solicitors are very proud to announce that the firm received recognition at the Devon and Somerset Law Society Legal Awards 2019. 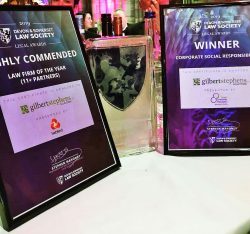 Gilbert Stephens were finalists last night in two categories, winning the Corporate Social Responsibility award and being presented with a ‘Highly Commended’ Law Firm of the Year (11+ Partners) award. 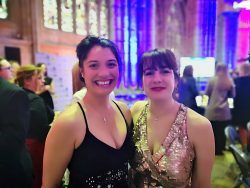 The Legal Awards ceremony on Thursday 4th April was hosted by the Devon and Somerset Law Society (DASLS) at Exeter Cathedral. The venue was the perfect accompaniment to the relaxed but distinguished ceremony. 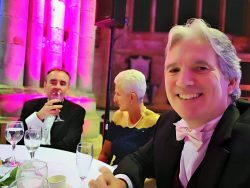 Gilbert Stephens were nominated for these awards for the first time and to walk away with such a high level of appreciation is a great honour. 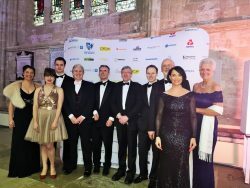 Managing Partner Terry Bastyan said, “We are delighted to have been commended so highly. To be recognised amongst our peers, and fellow legal professionals is a great honour. The Corporate Social Responsibility category, in particular, means a great deal to us. 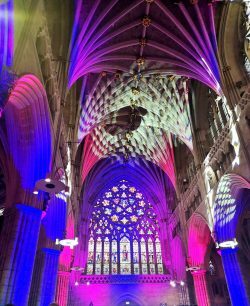 We have 6 offices in differing communities across Devon, where we work with a variety of people and businesses. We are all in this job because we want to use our skills and knowledge to help and support others. We are pleased to be in a position to help not just our clients, but also the communities we work in. 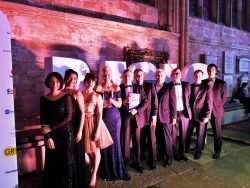 “Receiving ‘Highly Commended’ for Law Firm of the Year is an incredible achievement for our firm – especially at the first attempt. 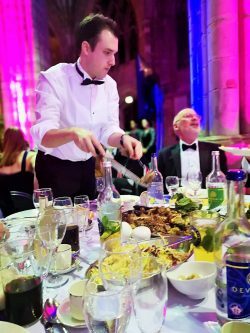 It reflects our ethos of dedication and team work, exemplified by every staff member. 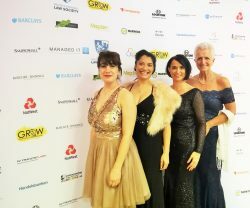 I am proud to be in the position I am in and to work with such an inspirational and talented team of individuals. 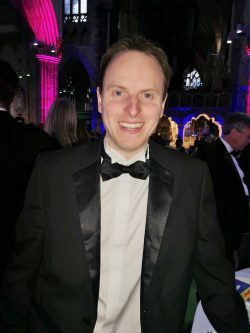 Ten members of Gilbert Stephens Solicitors were present on the night, receiving the Corporate Social Responsibility award on behalf of the firm, presented by the Devon Community Foundation’s Scott Walker. 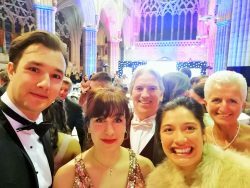 The Gilbert Stephens team would like to extend their heartfelt congratulations to all of the finalists and winners on the night, this was a great opportunity to celebrate the achievements and commitment of the region’s legal professionals and we were very pleased to be a part of the ceremony.